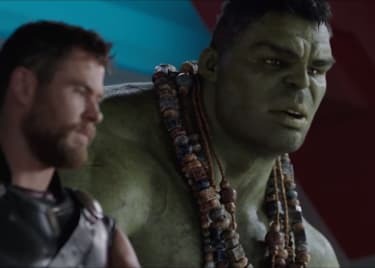 Anticipation for Chris Hemsworth's next appearance in Thor: Ragnarok remains at an all-time high following the first trailer, which introduced us to a whole host of new faces alongside Thor's loveable friend from work. And now a new trailer has dropped at SDCC2017. Goldilocks will need all the help he can get though from the likes of Hulk, Doctor Strange and the strength-enhancing belt Megingjord as the Thunder God will be completely outnumbered in Ragnarok. Not only does Thor have to deal with the impending apocalypse, but he also has to face off against the likes of Loki, Hela and whichever intergalactic gladiators that The Grandmaster throws his way. 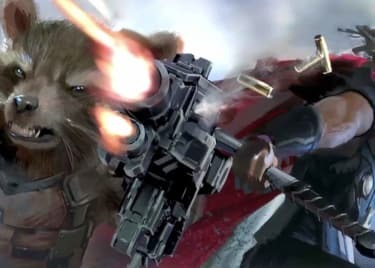 Thor and Loki teaming up! Hulk speaks! Surtur! Did we just die and go to Valhalla? It sure does seem that way. How else can you explain one of the most stunning trailers that we've seen yet from Marvel? 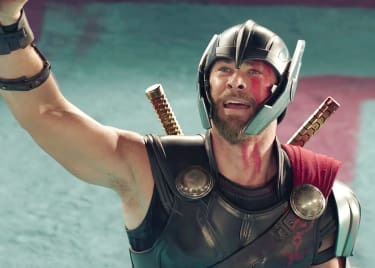 As if Chris Hemsworth didn't already look godly enough, the rest of the cast and their comic book faithful costumes also make us long for Ragnarok in a way that the Norse folk of old just wouldn't understand. If that's what the end of days looks like, then count us in. While we wait for Ragnarok to end us once and for all, take a look back at all of Thor's iconic battles with Hela from the comics and even Hulk too. 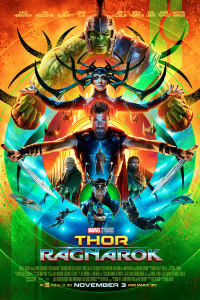 Whether Odin created the MCU or not, there's plenty to catch up on from the halls of Asgard before we finally plunge Thor into the deepest, and yet most colorful realms of space on November 3.